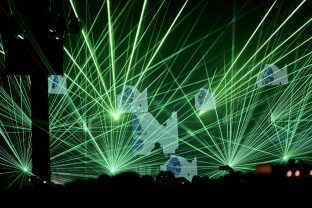 In an interview with The Toronto Sun, Gorillaz frontman Damon Albarn revealed that the next time the Gorillaz will likely hit the road for a new tour is 10 years from now. Albarn waited seven years to release the latest Gorillaz album following 'Plastic Beach' and 'The Fall' in 2010. 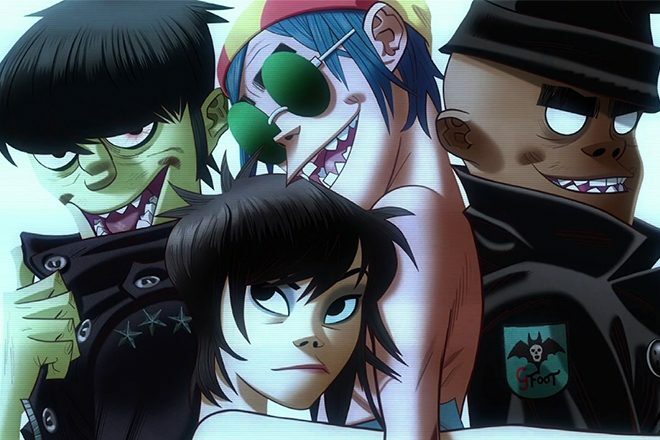 In 2017 the group dropped the highly-anticipated album 'Humanz', featuring a strong cast of collaborators, which was quickly followed by the most recent album 'The Now Now' one year later in 2018. Albarn has recently revealed that he has already compiled material for the next album from the project, but he's not rushing to get it finished just yet. "We’re going to have to even it out," Albarn told the publication. "Since there wasn’t much time between these recent two records it’s probably going to be another 10 years. Mid-September 2028, so please come and see us now."